Next up is the self-titled debut from quartet Vampire Weekend. The indie rockers have been getting a lot of buzz for months now after releasing an EP. Now, with the release of their new album, they're being referred to as the next big indie stars. But, both Jim and Greg disagree with the hype — Greg feels it's unfair, and Jim feels it's completely unwarranted. Jim hates this album and finds it to be pretentious both musically and lyrically. 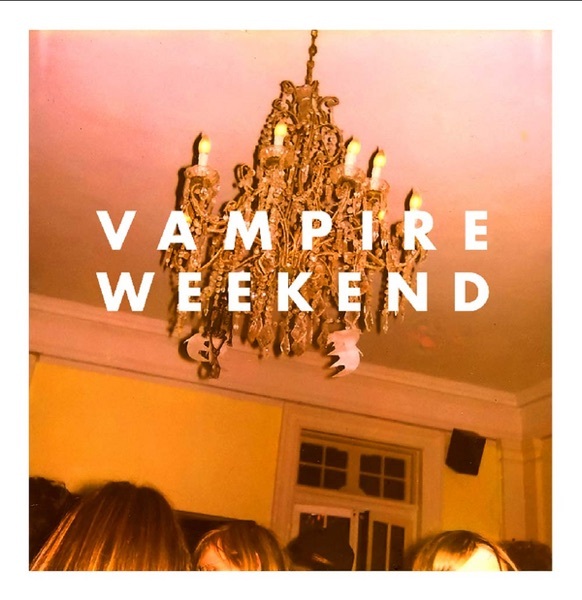 He explains that the Paul Simon-esque African rhythms feel contrived, and the mentions of Louis Vuitton, Benetton and Oxford Commas are more prep than they are punk, earning Vampire Weekend a Trash It. Greg disagrees and says the music has clean guitars, rhythms and a sense of humor. It's a perfectly pleasant pop record — a Burn It that's a victim of hype.